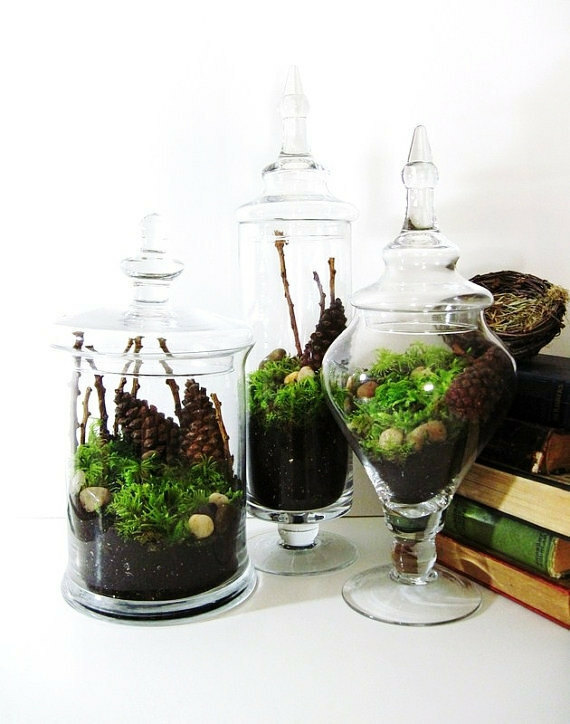 Decorating with Apothecary Jars is beautiful for homes. You can fill all sorts of great things to decorate with them. 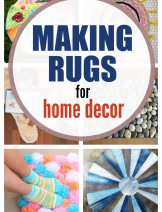 Whether at party or decorating living rooms. 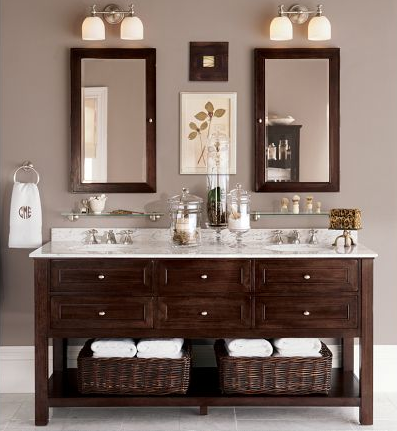 Organizing kitchen or making your bathroom look fabulous. If you go buy Apothecary Jars. They are pretty expensive. 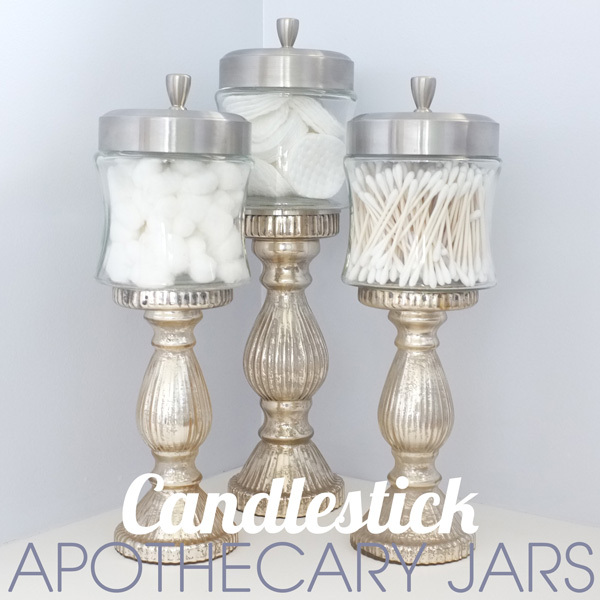 I am sharing some cheap and inexpensive Apothecary Jars. Simply out of thrift store finding, mason jars, candle holders and even simple bowls. 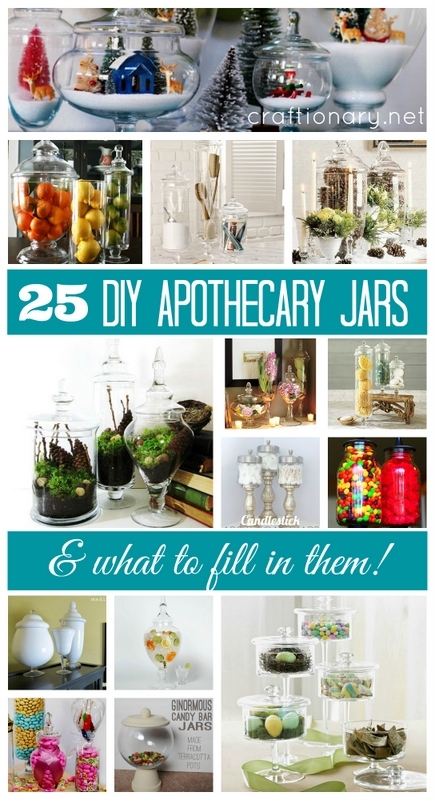 I am sharing 25 DIY Apothecary Jars. And also showing you what to fill in Apothecary Jars to decorate. Make apothecary jars using Green Spray paint and mason jars. Superb Idea to change the simple look for every Holiday. 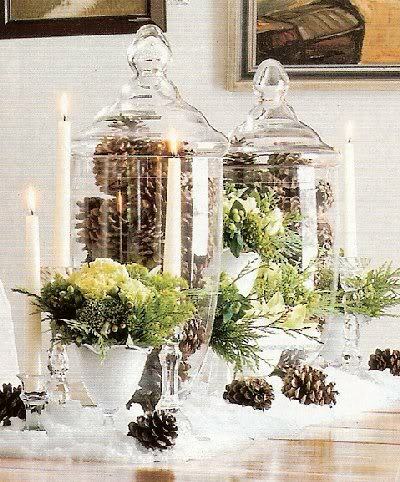 Simply decorate Apothecary Jars on various events to match the Holiday. Vixen scored these Jars and Candle Holders at a thrift store. And made Apothecary Jars. Genius! Bored of your jars. Paint them with Milk Glass Paint and revamp the look. 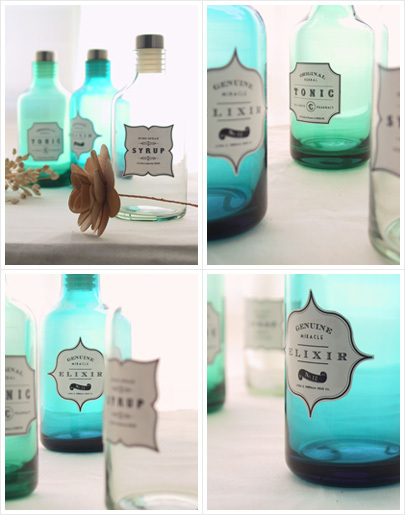 I am totally falling for these Apothecary Bottles from Ikea. You can tint mason jars and bottles any color using mod podge and paint. Follow this tutorial. 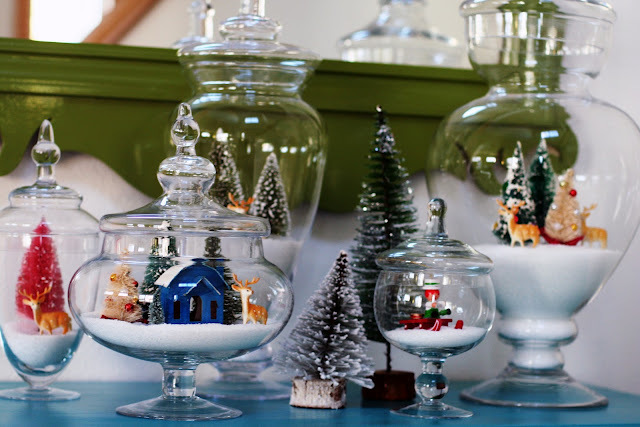 Cute Snow Decorations in Apothecary Jars. 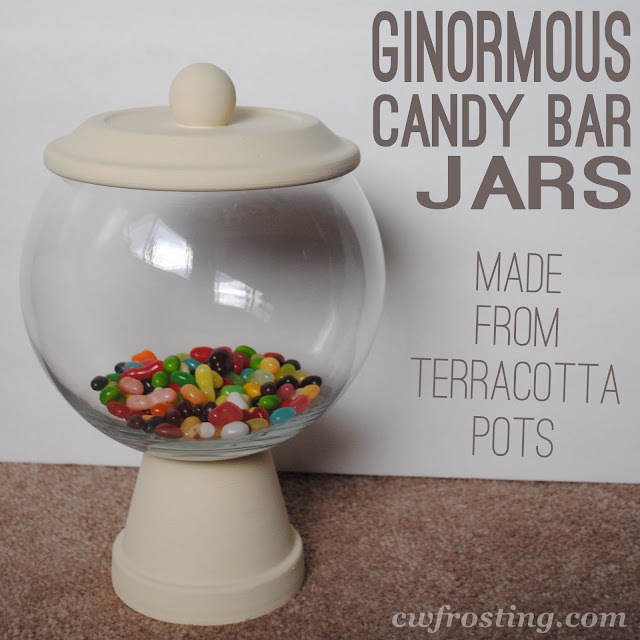 I love this cute Candy Bar Jars using pot and fish bowl. 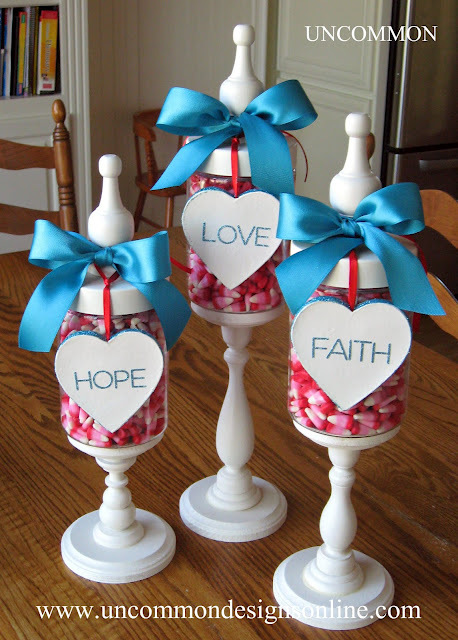 Wrap ribbon around the candy buffet vases and jars. 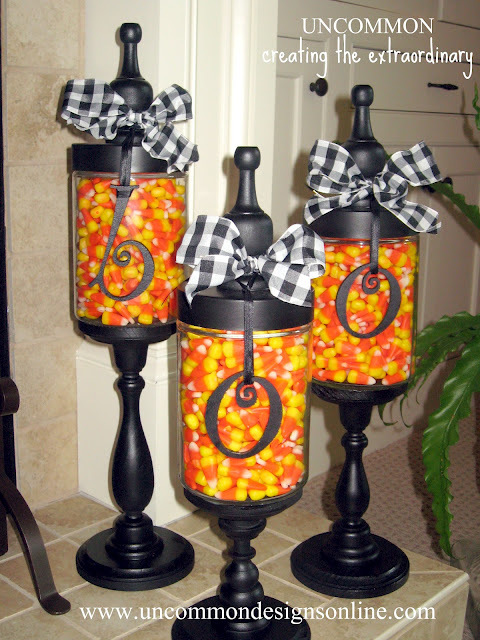 Match your party theme and fill them up with Candy. 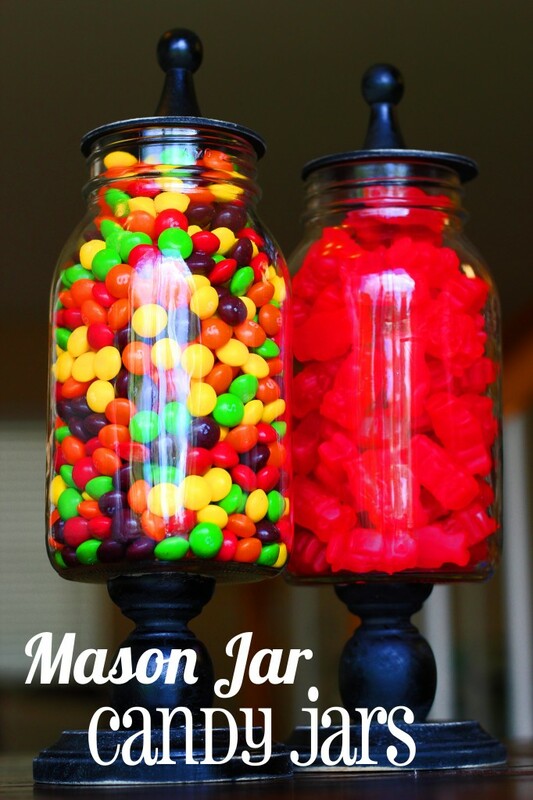 Apothecary Candy Jars from Mason Jars. So cute! These were some DIY Jar tutorials. 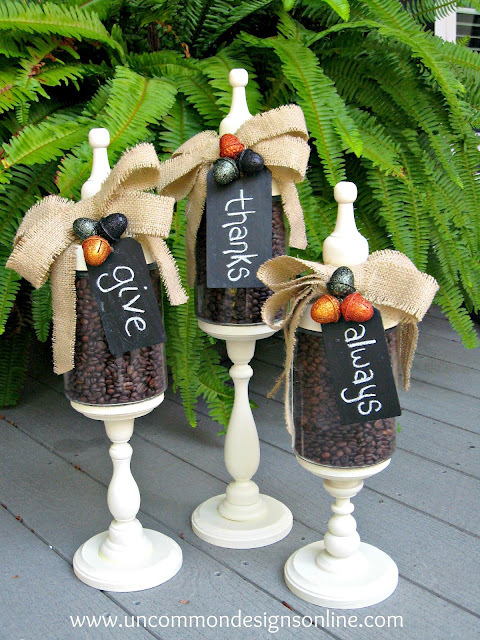 Now let’s get started with Great ways to Fill Jars to decorate. What To Fill in the Apothecary Jars! 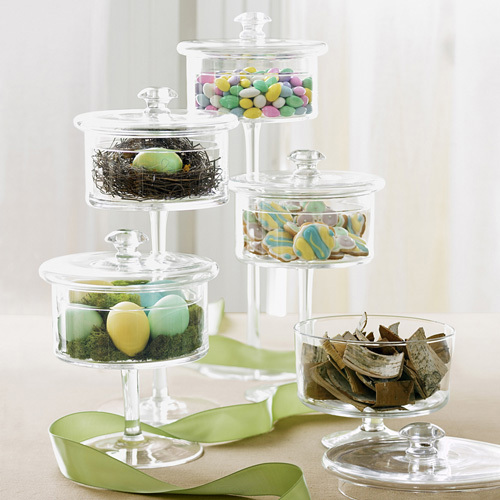 Easter Eggs, nest and moss in the jars. Love! 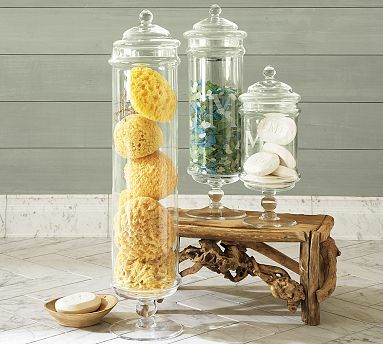 Fill your apothecary jars with scented soaps, sea shells, sponges or colored beads to match your decor. 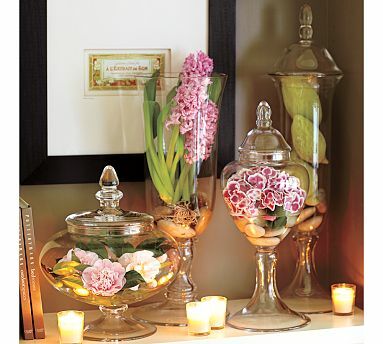 Floral arrangement for a warm decor in the jars. 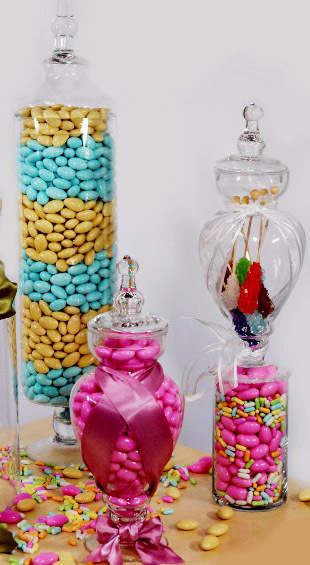 Colorful party celebration with candies in the Jars. Fall pine cones arrangement. Source. 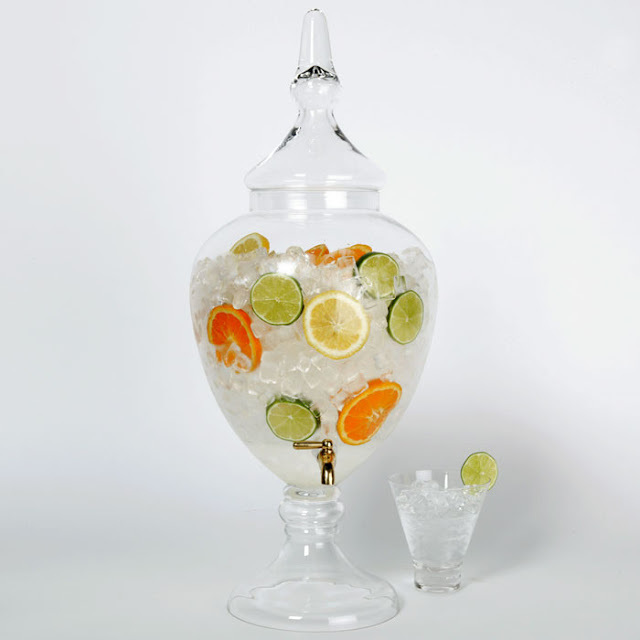 Slice up some citrus and toss it in to the apothecary jar. Add your favorite beverages. Great way to DIY drink dispenser. source. 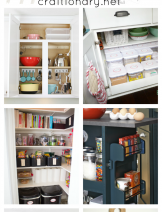 Great way to organize food in the Kitchen. 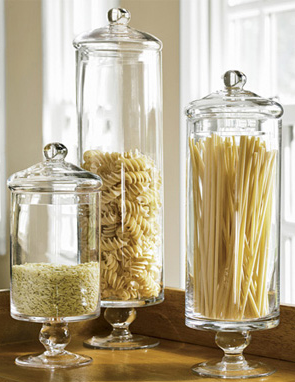 Your kitchen will look amazing with these jars containing Italian food. Dual use as containers and as decorative accents. 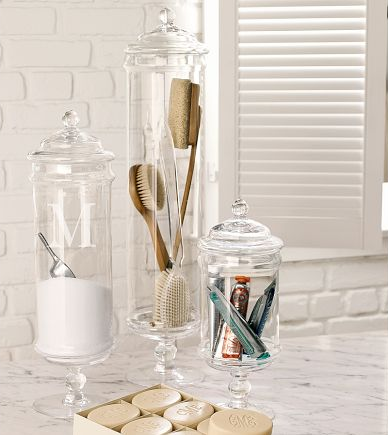 Love how the jars look in this double vanity scene. 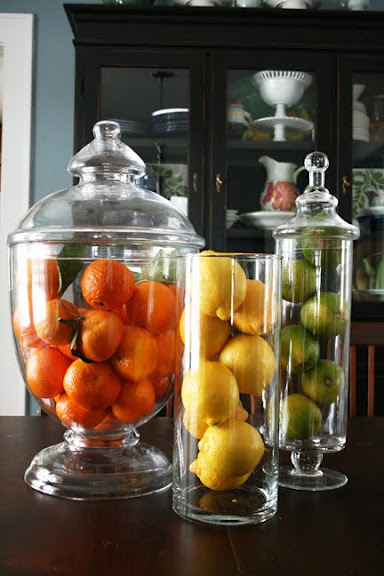 Fun and Bright Apothecary Jars with Citrus. source. Fill the Jars with Cotton Products like Q-tips, cotton balls and round cotton pads. Silver Jars. 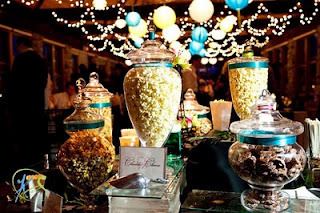 Love this beautiful wedding arrangement of Popcorn buffet. 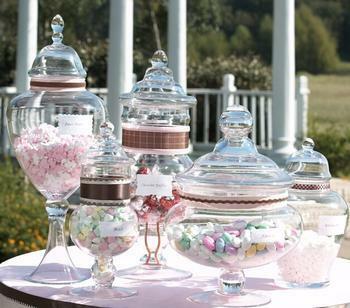 Replace the candy buffet at the reception with this. source. Superb Terrarium display in the jars. Etsy. 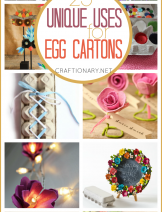 Check out tutorials in the category DECORATE. 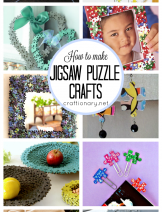 You will also enjoy the Party Ideas and DIY projects Boards. Oh my gosh, Hani!! This list is FABULOUS!!! 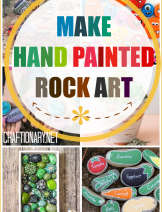 GREAT POST I LOVE ALL THE IDEAS! Incredible post!! I have received lots of these jars from my Mom and did not know what to do with them. You have given me amazing solutions that will spiff up my home so tastefully. Sharing this one! 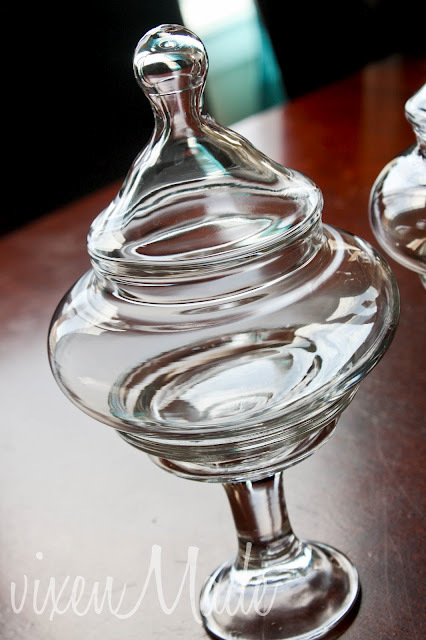 That's it…I'm buying apothecary jars one at a time. 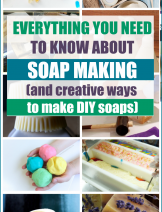 Or making them! Great post. Great ideas. My fave is changing them around for the seasons. Hopped over from Trendy Treehouse! What a great post! I love ALL the ideas. Also, thanks for including mine in your collection, what an honor! great post with lost of great ideas! I l.o.v.e. all these great ideas. 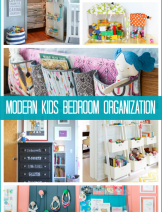 I pinned three of them, and will definitely keep this post in my must-do file! Wow !!! All these are soo beautiful…. wish I had some too……. 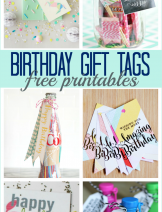 Fantastic post with fantastic filler ideas! Esp the wedding reception! So many uses I need to get my hands on some apothecary jars!! 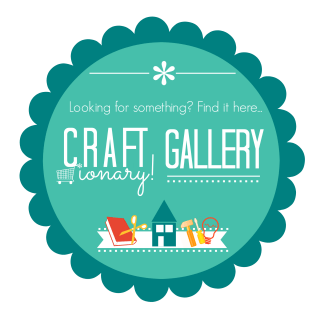 Laura stopping by from Real Momma and the Best of Your Best Blog Hop! Oh my gosh these are all so pretty! Which one to pin…? 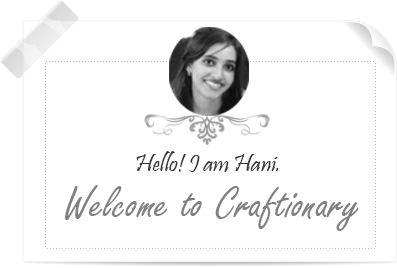 Hani what great ideas! 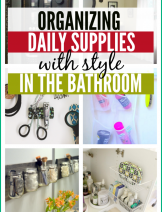 I love those girls at Uncommon!Thanks so much for linking up at the the Best of Your Best Blog hop at Miss Information! This is a great list! 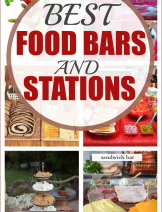 I wanted to do a candy bar at my upcoming wedding but the candy is so expensive! 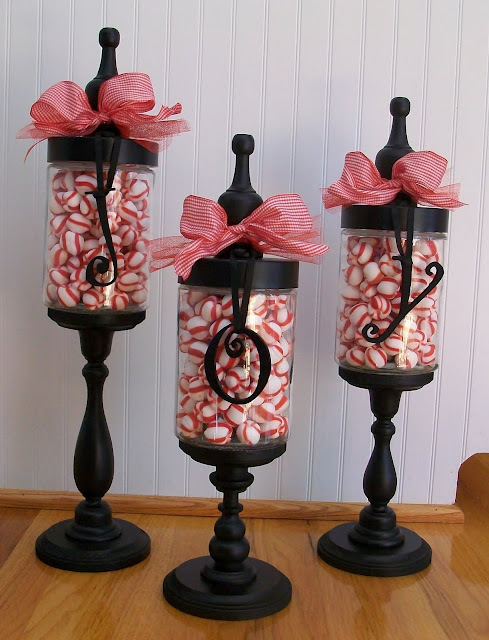 I have to try to make my own jars out of candlesticks! Thanks for all the inspiration. What a great round-up of ideas. I love glass jars so I can't wait to try some of these! Wow! I'm impressed with the collection of jars. Thanks for the inspiration! Stunning ideas! Loved them all…I love how you can change them so easily for the holidays. What a fun round-up. These are great ideas. Thanks for sharing! 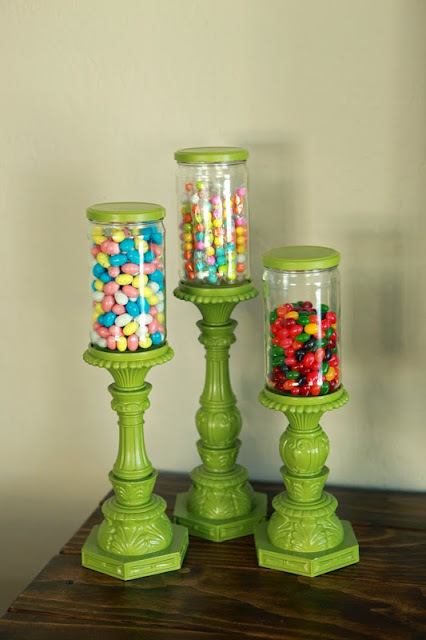 these are indeed great ways of using apothecary jars! thanks for sharing. I am totally pinning this. These are awesome! I'm pinning them too! I just may need to start a whole new board!